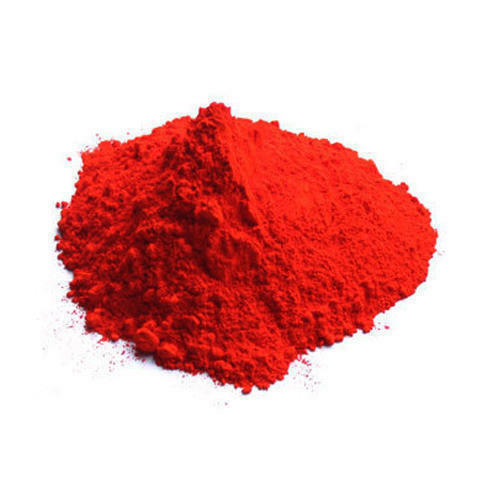 Established in the year 1985, we, “Syntron Industries”, are engaged in manufacturing, supplying and exporting a commendable range of Chemicals, Dyes, Pigments and Auxiliaries. Under this affordable range, we are offering our clients with Industrial Chemicals, Dyes and Dyestuff and Color Pigments. These products are known for their features such as longer shelf life, effective usage, accurate composition and non-toxic nature. Owing to these features, our offered products are demanded across the national and international markets. To process these products, we have hired a team of diligent and dexterous professionals, who hold extensive knowledge of this domain. Our team members process these chemicals in accordance with the international quality standards to attain highest benchmarks of quality. In order to suit the variegated demands of our esteemed customers, we offer these products in different packing sizes that can be customized by us at industry leading prices. We export our product in USA, Europe, Africa, Far East Countries, Australia.